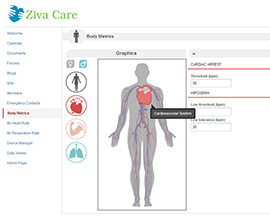 Heart Rate Monitor captures precise information from external sensors, records information the Zivacare system (if you have an account) and, in case of emergency, it automatically sends SMS (with your location) to the emergency contacts. 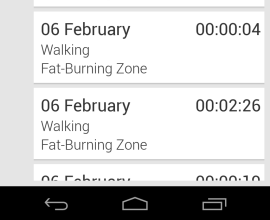 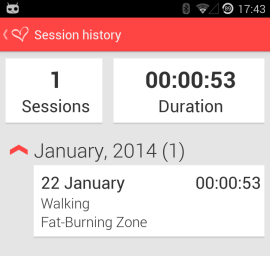 Data acquired can be paired with the activity (workout) defined by you and latter you can analyze your data. 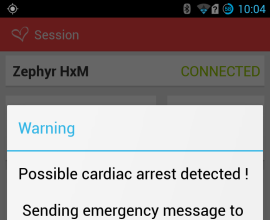 Use wireless sensors to collect data automatically or input data manually. 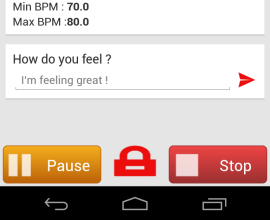 Assure to monitor heart rate metric for a specific medical condition and set alarms. 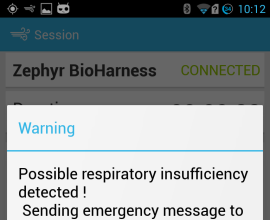 Respiration Rate Monitor using external sensors, record information on the mobile device and on the server (if account created) and in case of emergency automatic SMS are sent to the notification list – containing GPS location. 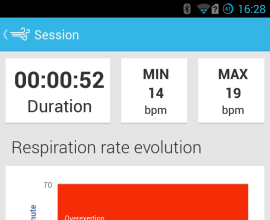 All data captured by the mobile apps are sent automatically to your profile at pegasof4f.eu, where you analyze your data, training, compete against your friends, follow them live and communicate with the vibrant community of active people throughout the world. 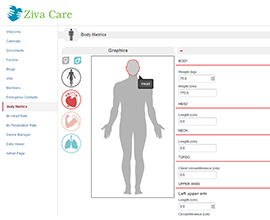 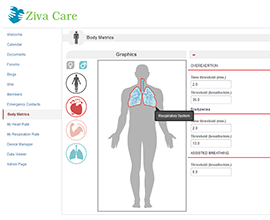 You can also set up data sharing with your doctor if you follow a specific medical condition.